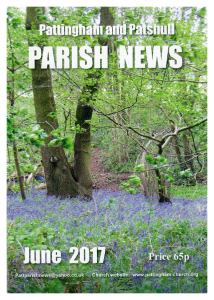 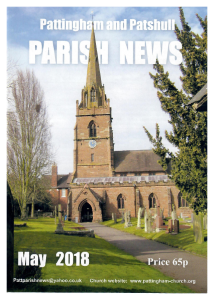 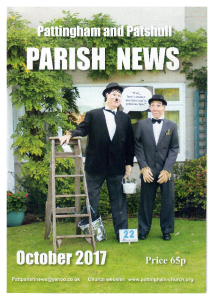 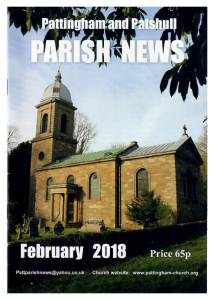 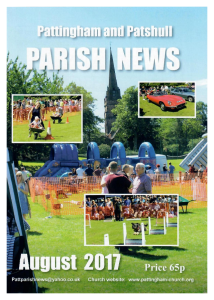 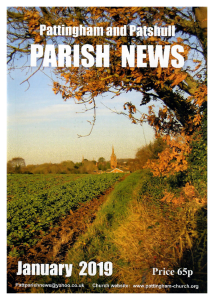 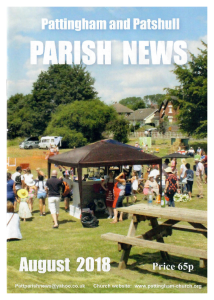 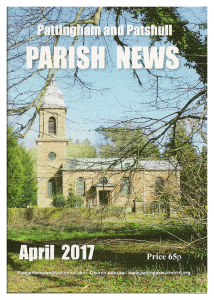 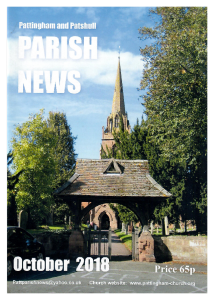 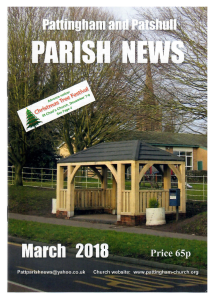 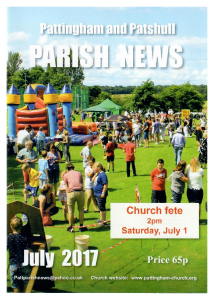 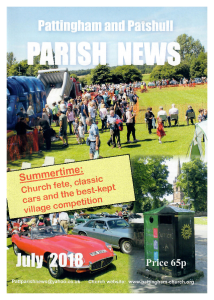 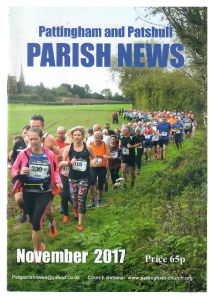 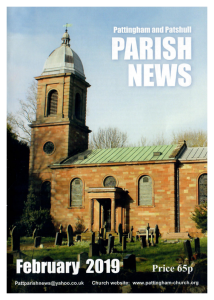 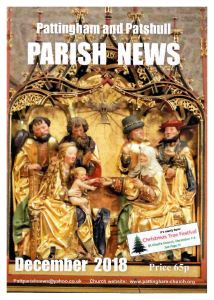 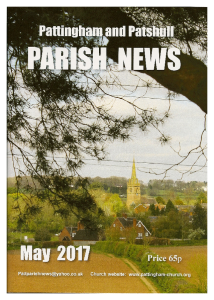 The Parish News magazine is published monthly. 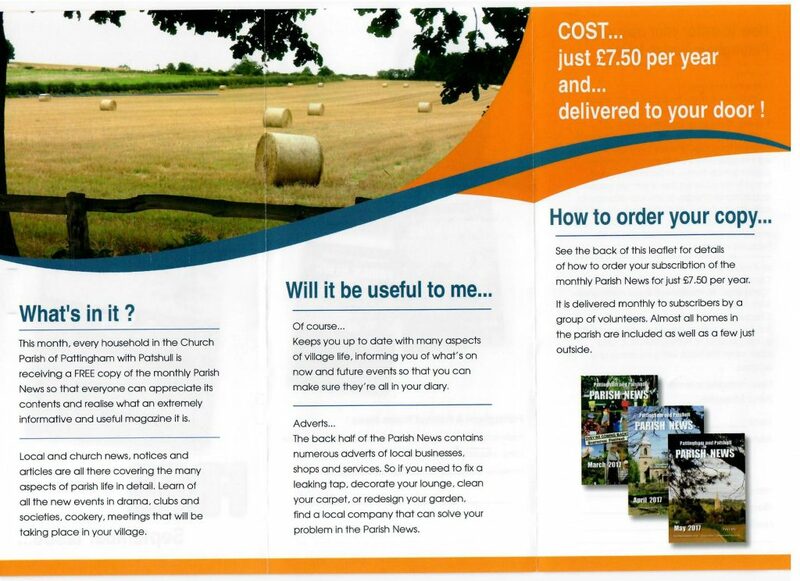 The annual cost for those delivered is £7.50. 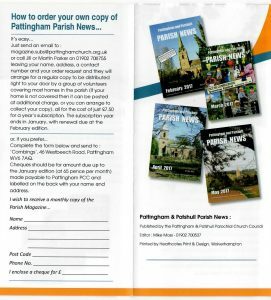 It is also available in church at 65 pence per copy. 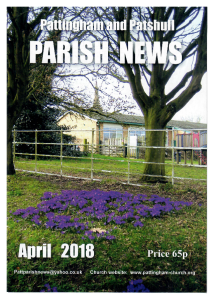 or left in the box at the back of the church. 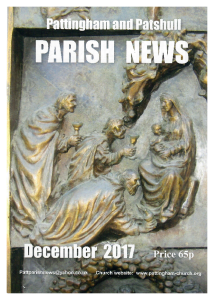 The latest date for him to receive copy for the following magazine is on the church calendar – it is normally sometime in the middle of the preceding month. 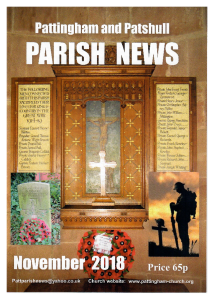 The magazine has recently been revamped, with a colour cover and some colour inside. 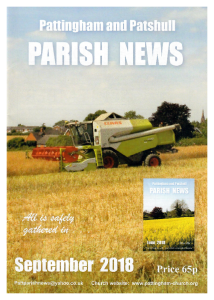 If you haven’t seen it lately have a look and take out a subscription. or call Jill or Martin Parker on 01902 700755 leaving your name, address, a contact number and your order request and they will arrange for a regular copy to be distributed right to your door by a group of volunteers covering most homes in the parish (if your home is not covered then it can be posted at additional charge, or you can arrange to collect your copy), all for the cost of just £7.50 for a year’s subscription. 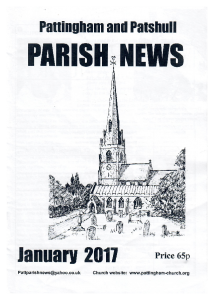 The subscription year ends in January, with renewal due at the February edition. 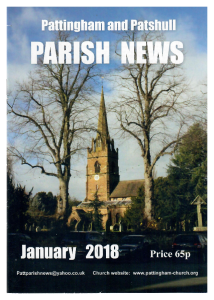 If you start a subscription during the subscription year you will have to pay the amount due up to the January edition at 65 pence per month. 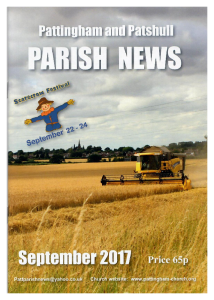 The September 2017 magazine was distributed free of charge to all homes in the parish. 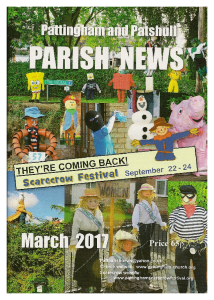 It contained information about various things which were happening in September and later in the year – the Scarecrow Festival, a concert by Chad Singers, Flicks in the Sticks, Live and Local, a Fishing Competition, the monthly buffet lunch and the Drama Group’s production in November. 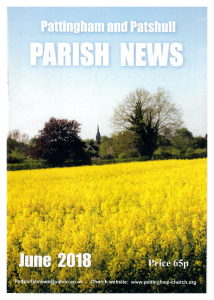 There was also an article from the Vicar and Churchwardens about ways to improve the Lady Chapel. 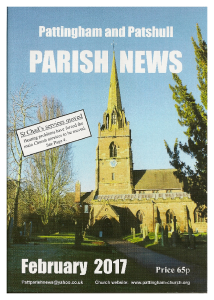 It also contained the regular features – the Vicar’s letter, the diary for the month, snippets from the PCC, news from the school as well as from our District Councillor.